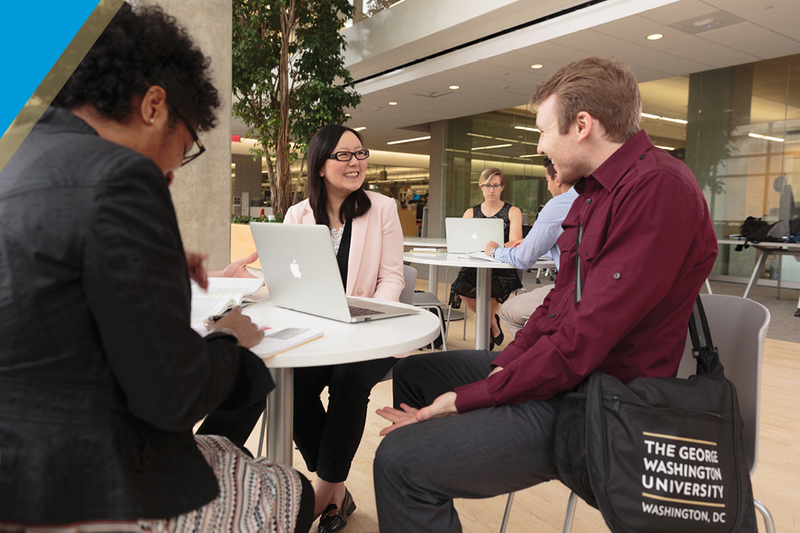 At the GW School of Business, we know that career building doesn't only happen in the classroom. That's why we offer you ample time to establish the kinds of ties that lead to both new friendships and new opportunities. With numerous student organizations to choose from — not to mention business activities and competitions, community service initiatives, lectures, and events — the GW School of Business offers you a lively, dynamic environment to acquire the kind of experience you won't gain from a textbook.